The increase in opportunities to make data-driven decisions is changing the way Americans do business. With the influx of data, algorithms, and measuring systems, the days of intuition and gut decision-making are gone. In this new wave of technological resources, businesses are given the opportunity to maximize their business strategies and understand operations like never before. At East Coast Wings + Grill, we recognized the immense potential this information has to offer and came up with the concept to create our own, unique measuring system. From the beginning, being average was not an option for us. We knew we wanted to offer an elite product and experience for our consumers, but would need technology of the future to do so. With limited technology readily available, we decided to develop our own, zeroed in on our own style of operating. To give our business the competitive edge we’d imagined from the start, we began to conceptualize a proprietary measuring system, unique solely to our brand. Our vision was to create a two-phase index, based on our key performance indicators (KPIs) and benchmarks, to produce an algorithm specific to our brand. Gathering information such as customer-based surveys, ticket times, ticket lifts, unit-level engagement, and product consumption, we used these numerical values to create a proprietary algorithm used by both our corporate team and our franchise owners. 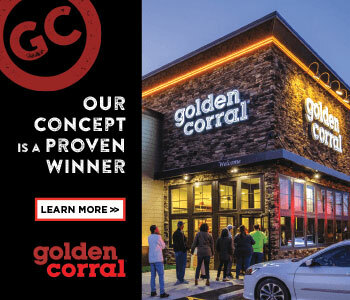 Over the course of the past five years, we have tested, corrected, and implemented the unit-level measuring system into East Coast Wings + Grill locations across the United States, changing the way our business is run on a daily basis. 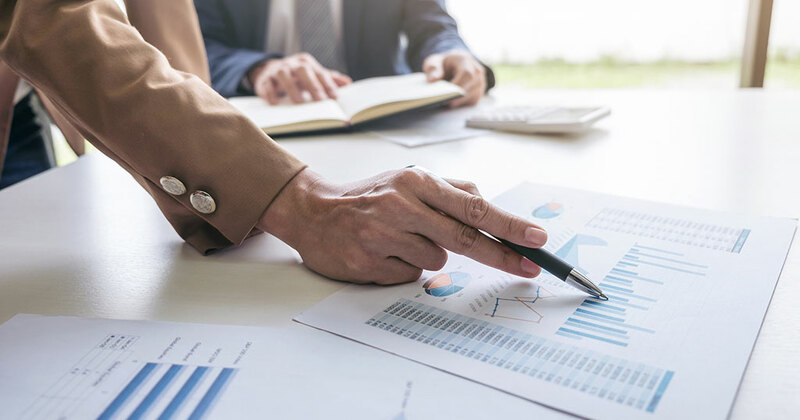 Through the use of our specific benchmarks and KPIs, the measuring system is able to identify franchise performance, waving “flags” to indicate whether a franchise is thriving or declining. This allows us to identify issues almost immediately and make changes accordingly to divert major problems. Additionally, we are able to learn key practices from high-performing units and study their tactics to promote success for out other franchisees. This is profitable not only to the corporation, but also to the individual franchisees, who are now able to monitor the health of their business on a daily basis. This has resulted in an increase in our productivity and a steady decline of negligible problems. For any emerging business today, effectively utilizing and growing with technology is key for success. Our unit index measuring system is an essential tool to ensure no trajectories are missed. The knowledge and accuracy of the system allows East Coast Wings + Grill to remain a fierce competitor and increase customer loyalty by providing them with updated, outstanding service. As the measuring system continues to evolve, we have begun brainstorming plans for the next phase of the system. Phase two will incorporate the use of third-party sourcing data to produce a more universal chain-restaurant measuring system. Such data could include trends, unit-level economic data, and operational culture in a specific location, allowing us to forecast performance in new proposed markets with existing franchisees. Ultimately, this would proactively calculate whether a franchise unit would thrive or perish before development planning even begins. Just as we have been, companies today are looking for ways to utilize new information and technologies, and perhaps even are trying to create their own measuring system to support their growth. Although we are unable to disclose further specifics of our system, there are still ways companies can maximize efforts to get the most out of their data. To ensure success in this effort, it is vital to measure everything that can possibly affect your business. We recognize the importance of understanding which numbers are moving the needle, affecting KPIs, and shaping benchmarks. These small details can make all the difference between a thriving and failing business. Additionally, business leaders should always have the humility and modesty to know when to hire a third-party professional to interpret their company’s data. Having a well-equipped team to support profit-driven endeavors is a crucial aspect of running a business. It can change the way the business operates and the successes it experiences. Sam Ballas is CEO of East Coast Wings + Grill, which has 34 units up and running and 9 more expected to open in 2018.